It’s time for the next Lady Writes Gift Guide! 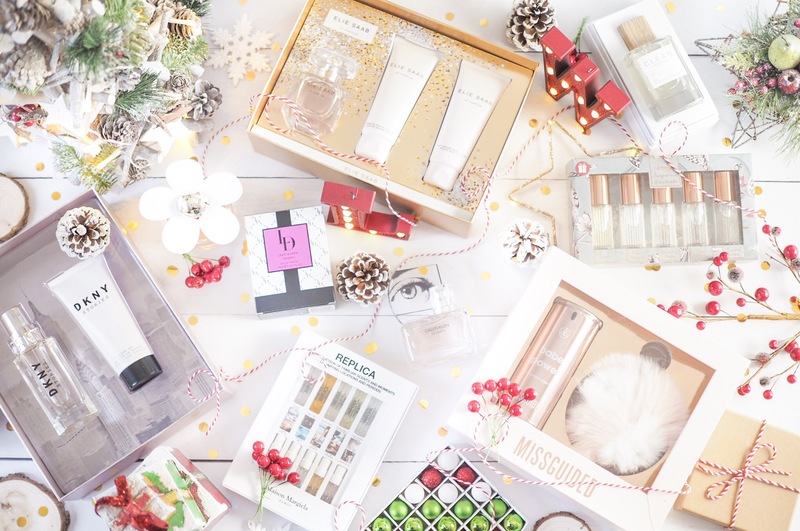 And this time I’m talking all about fragrances for her, and which ones are worth picking up this year as gifts – or putting on your own list for Santa. 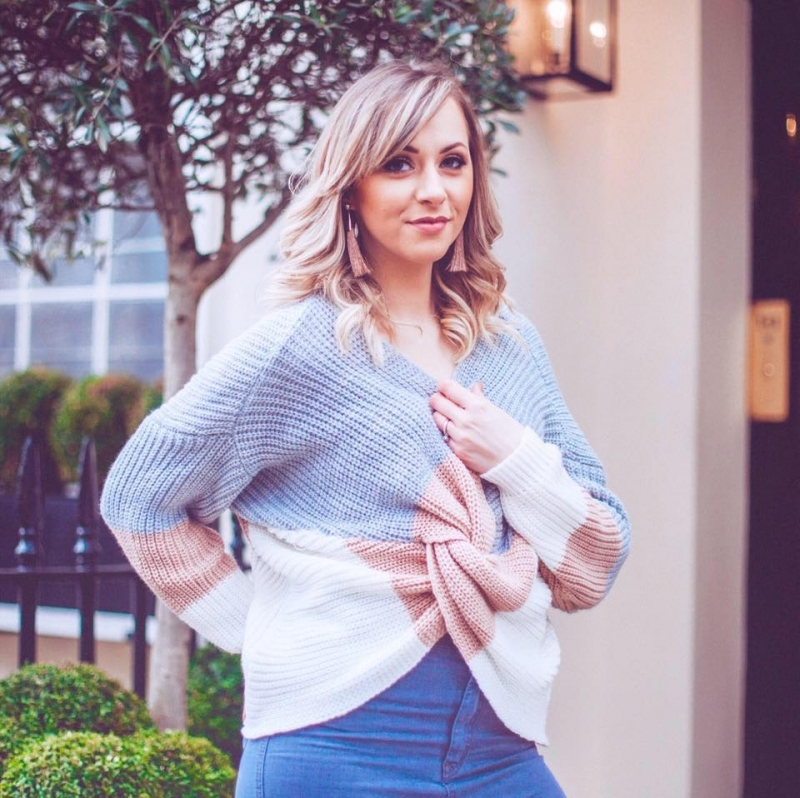 I’ve tried to fit something for everyone on this guide, so hopefully you’ll find lots of great shopping inspiration! 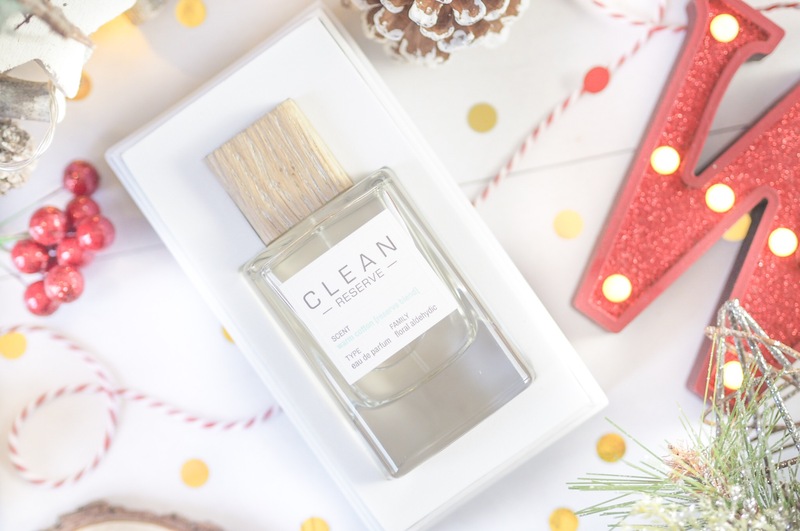 I’m a huge fan of the Clean Reserve Scents – they’re stunning, naturally inspired and gentle enough to suit any scent preference. 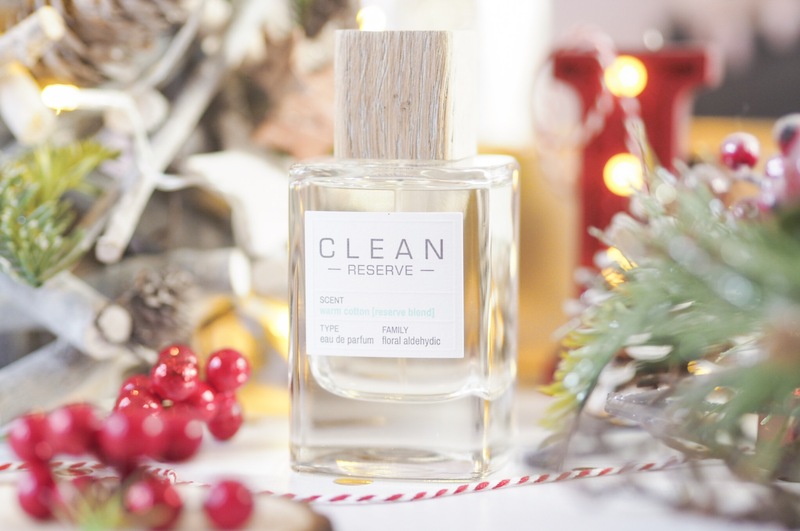 However just because they’re gently doesn’t mean they fail to pack a punch – the Clean Reserve scents are long lasting and stick to the skin all day long. They settle well and slowly transition to show their top, middle and base notes so you get a full experience of the scent. Warm Cotton has to be my favourite for this time of year – by far. It’s lightly floral but I find it’s a nice contrast to heavy and musky scents that are usually common in winter and it’s just so fresh that it’s lovely to wear all day. The great thing about the Clean Reserve scents is that they can be layered together to create something unique and special or worn alone as well. A great gift for the fragrance connoisseur. When it comes to fragrance, Calvin Klein is a classic. 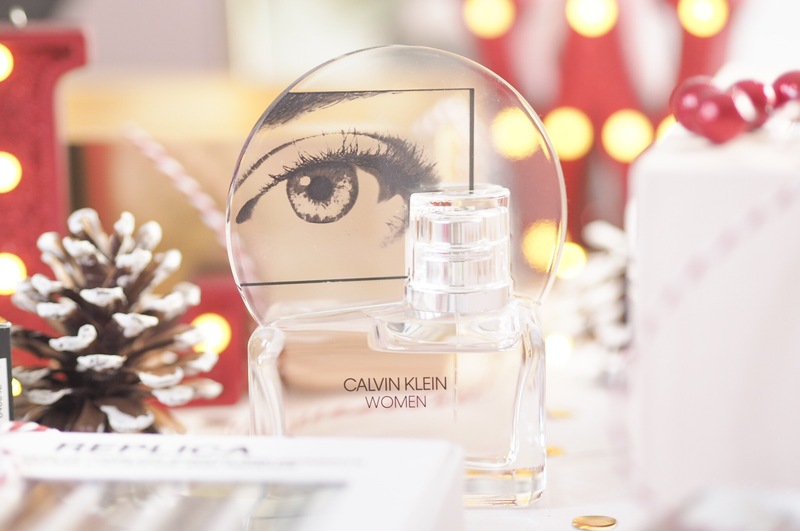 There’s hardly a woman in the UK who hasn’t at some point owned a bottle of Calvin Klein and most of us started our fragrance introductions as teenagers with one of their scents. They’re just so iconic. Which is why, when it comes to shopping for fragrances, you can’t go wrong with something from CK. The Women fragrance has the most snazzy looking bottle and comes in a 30ml, 50ml and 100ml offering. It’s light and feminine without being heavy – a timeless classic scent that never gets old. It’s a vanity table staple and a great gift idea. It’s especially good for those on your list who you want to get a great gift for, but you’re not fully sure of their scent preferences. This is because you just can’t beat Calvin Klein Women. I had been meaning to try Elie Saab fragrance for a while and can’t believe I left it this long! 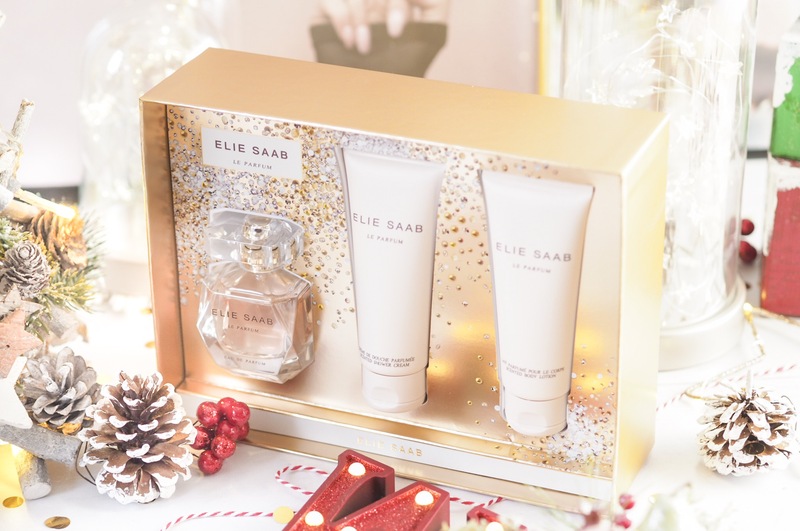 The Elie Saab Le Parfum EDP Gift Set is a great one to introduce you to the scent in it’s entirety – or for an existing fan. Containing a full size 50ml EDP, it also comes with a matching Body Lotion and Shower Gel. All with the gorgeous scent that matches the perfume with jasmine middle notes that create the musk you associate with this and the base notes of cedar wood to match. It’s a very gorgeous and sultry scent, I adore it and find it’s a very feminine fragrance to wear. Plus gift sets like this at Christmas as always a great gift so you’ll get major brownie points for this one. This scent surprised me with how much I liked it – it’s sweet but with some musk in the jasmine coming through, and a mix of coconut makes it sweet and summery without being overpowering. 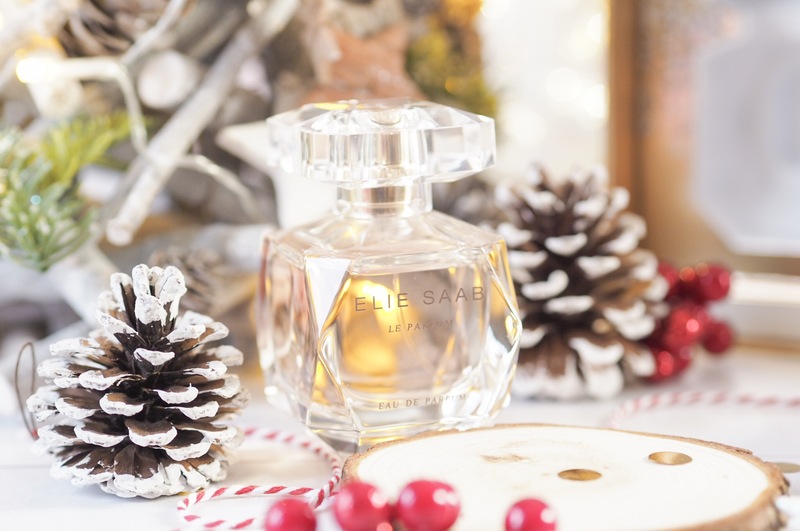 If you love floral and summery scents then this is the one you’d want on your list this Christmas. Plus I think it’s nice to find brands like Leighton Denny because they’re usually associated with their nail products, I didn’t even know they did fragrance! So it has the surprise element to it as well. A fragrance like this is a great way of discovering a new favourite. Leighton Denny sell their Light & Dark fragrances on their website and this is Delightful. I couldn’t not feature this gorgeous fragrance wardrobe on this guide because it’s such great value. Initially £25, it’s now on sale for only £12.50 which makes it a great gift for Secret Santa’s and stocking fillers. The set contains five fragrances – one is an eau de toilette and the other four are eau de parfum and they’re all mini 11ml sizes so great for handbags etc. 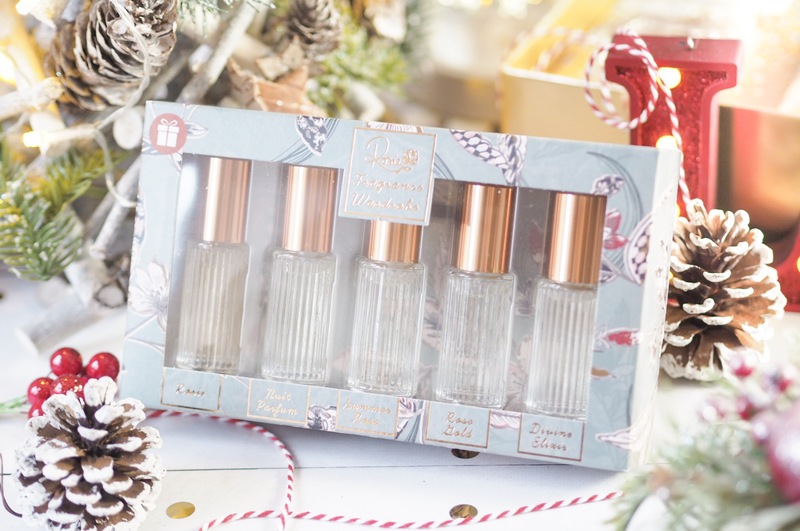 The bottles are vintage styled and so pretty and for what you get and the price, this is a lovely fragrance gift this Christmas. All inspired by celeb Rosie herself. Another great gift set for Christmas is the new DKNY Stories set which contains a 50ml eau de parfum and matching body lotion in a New York themed box. The scent itself is a great all rounder because it’s got top notes of pink pepper, mid notes of jasmine and base notes vanilla bean and sandalwood. Which means it goes on initially smelling quite sweet and therefore almost floral – but not quite. Then when it settles on to the skin it turns into something more musky with heart and a seductive edge. It’s got the perfect mix of both sweet and sultry musk making it a great addition to anyone’s perfume collection. Great for the girly girls for sure! Plus if anyone’s ever been to New York, they’ll love the box – I did! 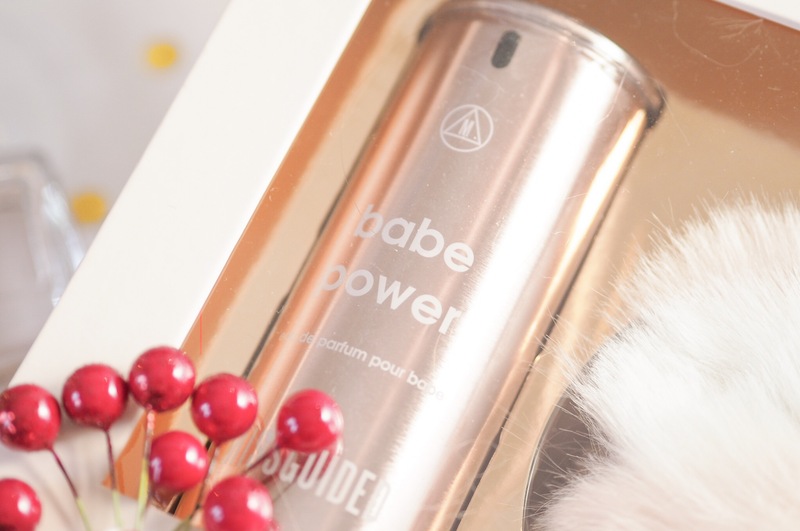 I’ve been a big fan of the Missguided Babe Power fragrance for a while now as it’s great every day scent that doesn’t break the bank. 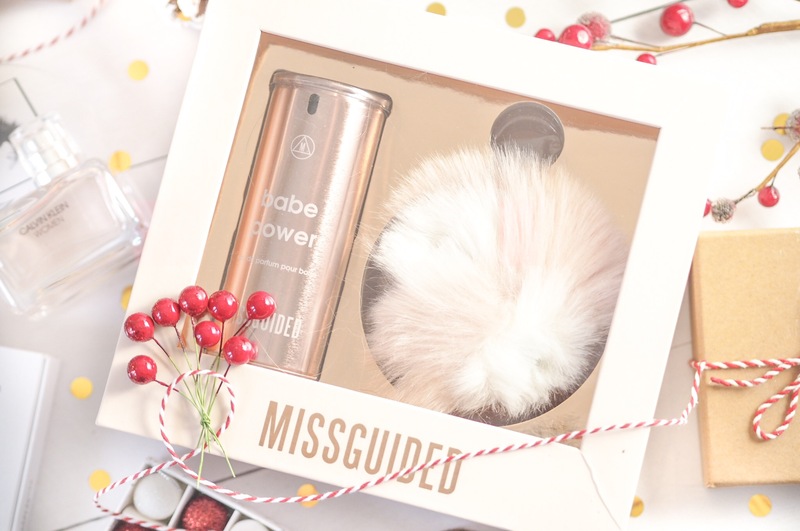 This Christmas their Babe Power Gift Set features the 80ml eau de parfum which comes in the coolest looking can shape bottle, and it has a matching fluffy pom pom keyring too. This scent is light and airy, perfect for every day and it’s such a great size that it will last for ages! As far as fragrance gift sets go, this one is so well priced too. Perfect for the cool kids. 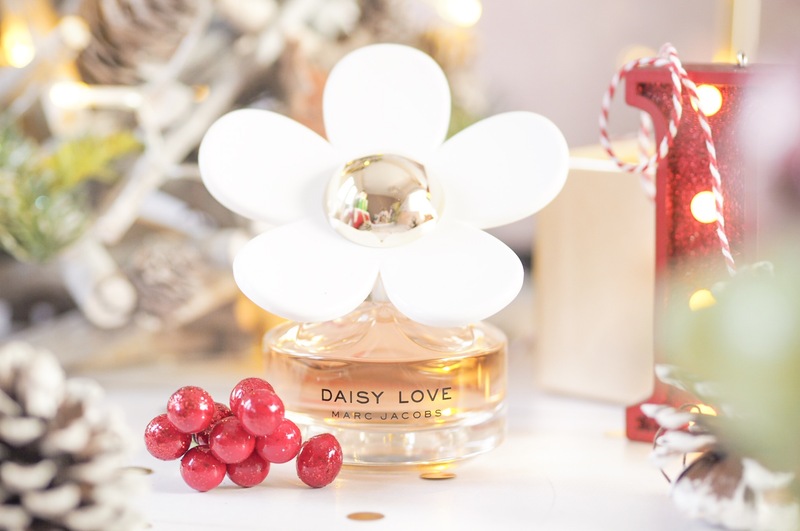 There are some fragrances that don’t need a gift set to be the perfect treat, and Marc Jacobs Daisy Love is one of them. I first tried the fragrance earlier this year and loved how similar it was to the original Daisy but also so unique too – it’s great if you’ve ever loved a Daisy scent! Suffice to say you can’t beat a Marc Jacobs scent at Christmas and this one is so versatile that women of every age will love it. Plus the Marc Jacobs Daisy bottles are just so iconic aren’t they? They look beautiful on vanity tables and never get old. They’re a timeless classic. I love fragrance discovery boxes, and the Maison Margiela Replica Discovery Box Set is amazing and I snapped it up as soon as I saw it. That’s because it has all their scents in tiny sample size. Admittedly the size is teeny – 2ml each, but you get 10 different scents to smell your way through and I’d say you get 2-3 wears out of each bottle. I purchased this to help me find my wedding perfume and I think it makes the most lovely gift set for Christmas too. 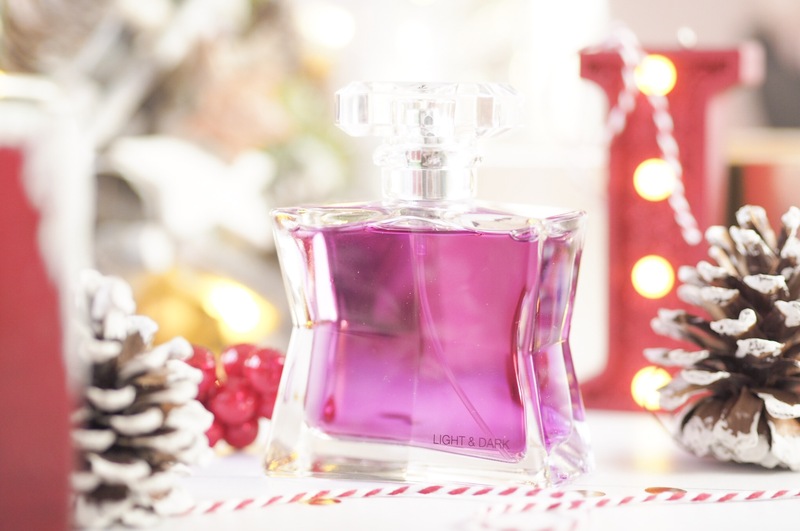 So there you have – my top fragrance pics for her this Christmas! 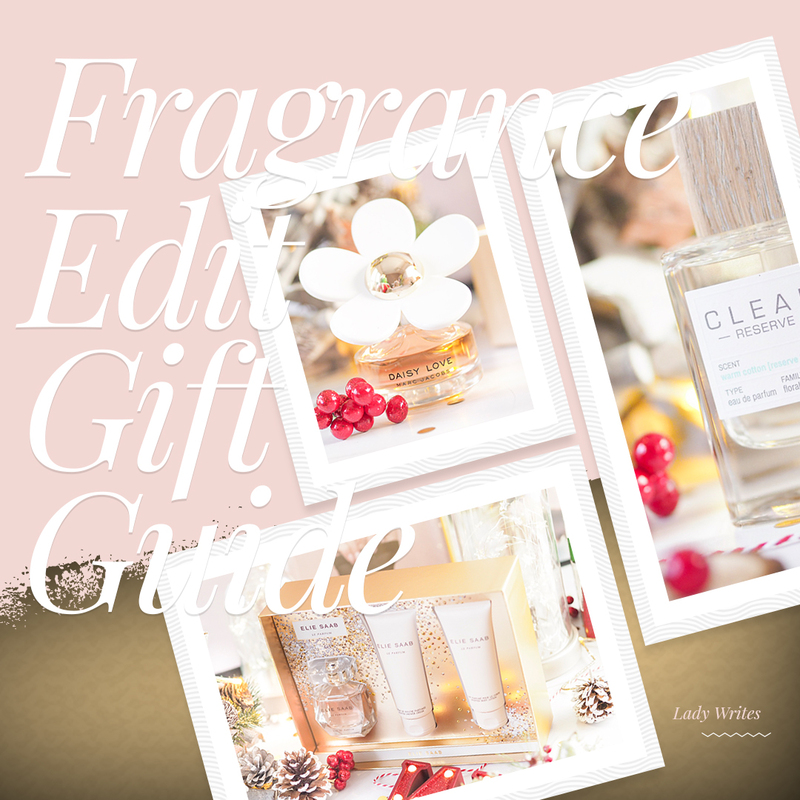 I really hope you’ve found some scented gift inspiration here, do let me know if so! And also, let me know if you’ll be adding these to your own Christmas wish-list for Santa! These gift sets are gorgeous, I love the look of the Rosie gift set! I love your gift guides, they’re have so many amazing ideas. Marc Jacobs is a classic but I just adore the missguided fragrance bottle! I also bought the Replica box, its so good! 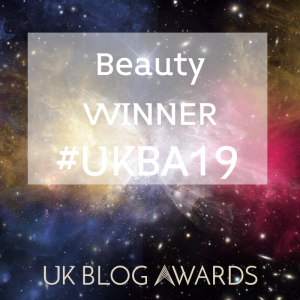 I would kill for Leighton Denny – they are gorgeous! Such good gifts! You cannot beat perfume for gifts!